The Sony Alpha 7 is a full-frame E-mount mirrorless camera. 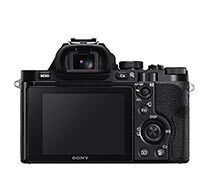 The A7 is very similar to its more expensive sibling (the A7R), except that it uses a 24 megapixel CMOS sensor with on-chip phase detection. The A7 twins are the smallest and lightest full-frame cameras on the market. 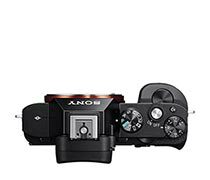 While the cameras can use any E-mount lens, there will be a crop factor involved (unless you don't mind vignetting). 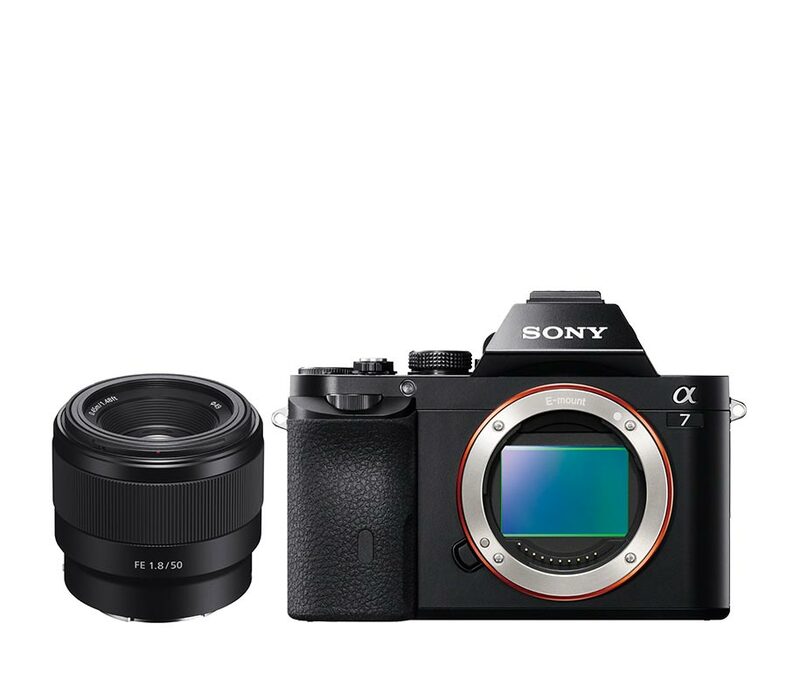 Sony is producing a new line of FE-series lenses that take advantage of the larger sensor. 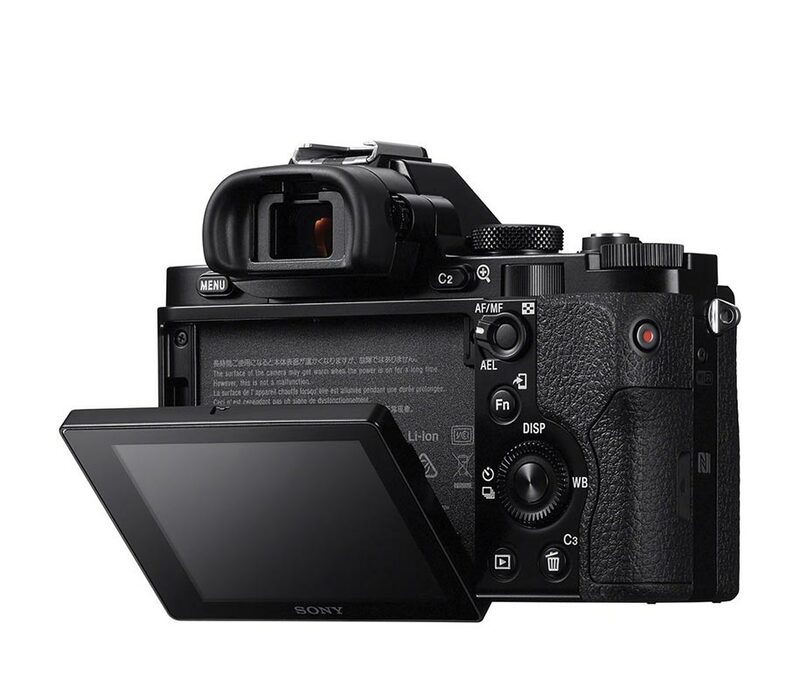 The A7's use the new Sony Bionz X processor, which produces images with better detail, less noise, and reduced diffraction. Other features include a 3-inch, tilting LCD, XGA OLED electronic viewfinder, Multi-interface (hot) shoe, Wi-Fi with NFC, and 1080/60p video recording.